A couple of weeks ago, we explored how design could help mitigate the alarming 21st century problem of poor emotional wellness. Today we’ll take a look at the role design can play in developing circular economies, another pressing need in the 21st century. Where do the two intersect? How can we design ventures that are profitable, but not at the cost of environmental sustainability? A circular economy provides the opportunity for sustainability to successfully co-exist with business goals. There are already a number of inspiring projects around the world that have recognised the burning need for such a system, and have developed products and services around the concept. 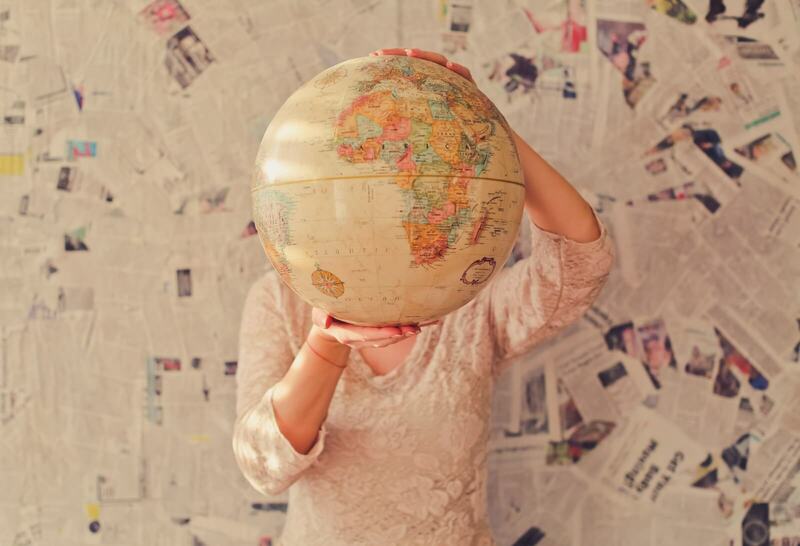 Examples often work better than theory, so let’s take a look at the ways some organisations are employing the concept of the circular economy to tackle the world’s biggest resource and waste management problems. According to The Ocean Cleanup, over 5 trillion pieces of plastic currently litter the ocean, and it is predicted that by 2050 there will be more plastic than fish in the ocean. Read more about the effects of these alarming statistics at the Ocean Conservancy website . Some companies have integrated innovative product and venture design solutions that do their part to stop the problem from becoming worse. Jeans made out of ocean trash? In 2014, Pharrell Williams showed us how clothes can be designed for fashion AND sustainability. The singer, who is also the Creative Director of Bionic Yarn and now a co-owner of clothing brand G-Star Raw, collaborated with the two mentioned companies to develop RAW for the Oceans – a project that recycles ocean plastic into denim. Integrated design firm, Snøhetta has spent two years on a research project to understand “plastic as a material, its journey and footprint in the value chain, as well as its inherent qualities”.The aim has been to help the public understand waste plastic in a new light – not as a substance that has completed its life cycle, but as a resource that could be put to many possible new uses. The firm has developed the S-1500, a chair made from 100% recycled ocean plastic, in collaboration with furniture manufacturer, Nordic Comfort Products. 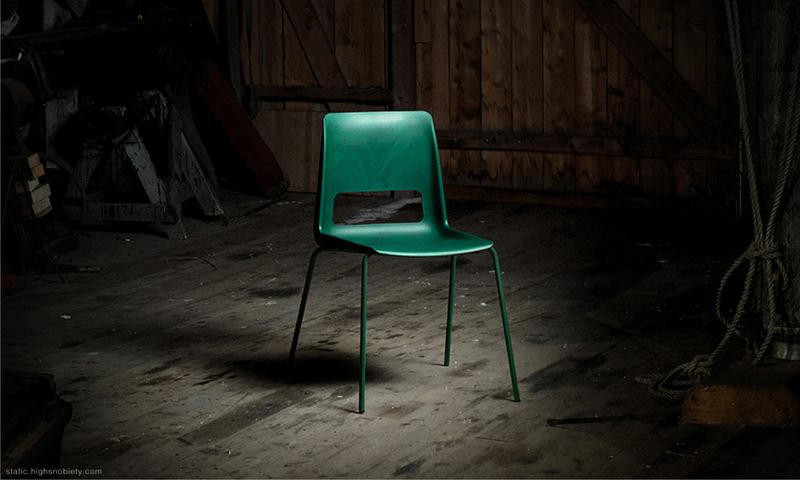 The chair uses recycled plastic made from worn out fishing nets from the local fish farming industry, while the sub-frame is fashioned from recycled steel – making it one of the lowest carbon footprint chairs in the market. By sourcing waste material from the local community and converting it into a new product in the same geographic area, the company has designed a circular system. 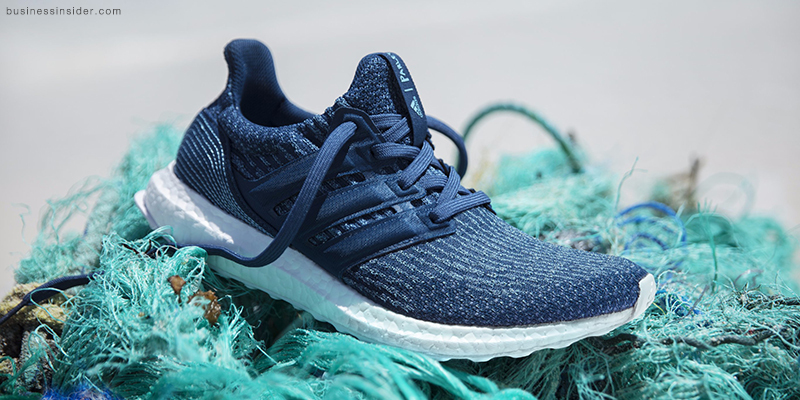 Adidas, in collaboration with Parley, designs eco-innovative ways to convert materials made out of ocean waste into high performance sports gear. Practices and systems that don’t fully utilise resources or the entire lifespan of goods also contribute to an unsustainable future, and examining how to change these systems to the circular economy model is where opportunity for innovation can be found. Babies and young children grow out of their clothes very fast, sometimes even before they have had a chance to use a new item! The same goes for maternity wear – its use is for a limited time period only. Danish company Vigga has developed a system that allows parents to lease, rather than buy, their high quality organic maternity and childrenswear. By becoming part of this shared economy, customers get to choose 20 items of clothing and once they don’t fit anymore, they return them and receive 20 more in the next size, all at a fraction of what it would cost to buy the same clothes. Bricks provide an eco-friendly building material option that can be recycled and reused, if properly treated. 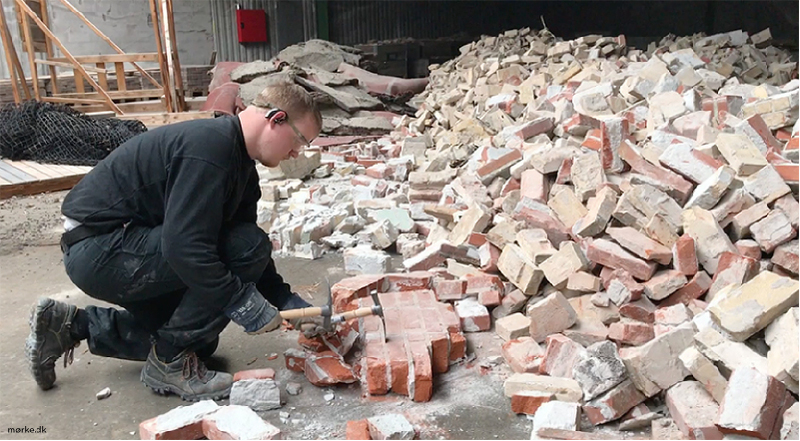 Cleantech company, Gamle Mursten, employs a patented, chemical free cleaning technology that allows for old/used bricks to be cleaned, inspected and reused, saving 95% of the energy that would be needed to manufacture new bricks. Each reused brick saves 0.5 kg of CO2 emissions. Where old bricks from a demolition site would conventionally end up in a landfill or have to be crushed for recycling, Gamle Mursten provides a way to make full use of this building material’s lifespan, which can extend into centuries. According to the Food and Agriculture Organisation, roughly one third of the food produced in the world for human consumption every year — approximately 1.3 billion tonnes — gets lost or wasted. In developing countries most of the loss happens in the growing or post harvest stage, but in wealthy countries like America, most of the food waste happens in the consumption stage – when consumers throw out excess food. Besides it being ethically wrong to throw out food when there are people starving around the world in poor countries, food waste also has a detrimental effect on the environment, by wasting natural resources and/or adding to greenhouse gas emissions. Olio is an application designed to reduce the incidence of food wastage. 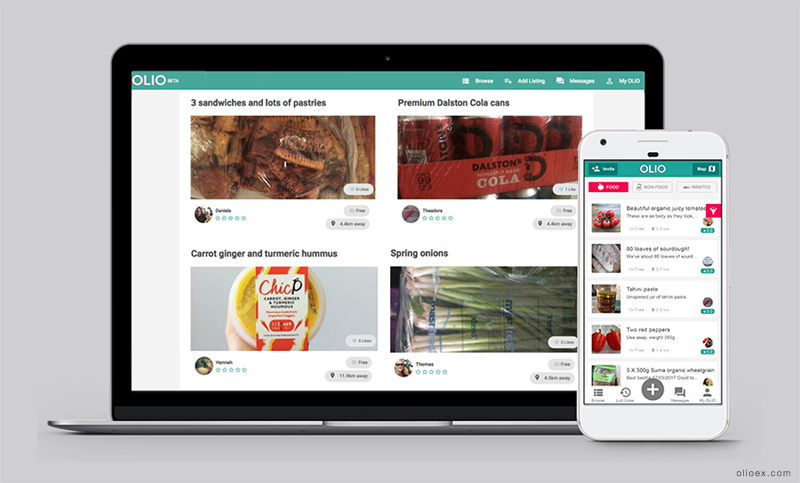 The digital platform connects those with surplus food to those who need or wish to consume such food. Are you intrigued by these ideas? Or do you have a great idea you’d like to take to the next leve? Get in touch with Zeitgeist – your venture design partner! Do you have trouble falling asleep at night? You’re not alone. A survey conducted by Nielsen a few years ago, found that 93% of the 5000+ people surveyed across various Indian cities suffered from sleep deprivation. We touched upon the problem of sleep disorders in our blog last week on designing for emotional wellbeing in the 21st century. Today we’re featuring a bedroom designed by Zeitgeist, to help you sleep better – Click play on the video below. You can incorporate the features shown here into your own bedroom – read on after the video, to find out how. 1. Choose your bedroom colours wisely: Muted blues and greens are said to be the best colours for a bedroom, as they induce calmness. Neutral colours work well too, such as beiges, greys and whites, as do pastel tones. Reds and purples don’t work well, as they are too ‘energetic’. If you like the colour palette we’ve used in the bedroom above, and would like to design a space using the same, do get in touch. 2. Set the right mood with lighting: Change the bulbs in your bedroom, invest in a couple of bedside lamps or install dimmer switches to create a cozy and soothing before-bedtime ambience. 3. Breathe in relaxation: An aroma diffuser with a few drops of lavender, ylang ylang or cedarwood essential oil can help soothe those tired nerves and aid with meditation, another great sleep inducer. 4. Keep gadgets and clutter at bay: Devices in the bedroom serve as a distraction from the room’s main purpose – to sleep! The same goes for clutter – it crowds your mind. Keep your bedroom distraction and clutter free, and watch how your mind slowly begins to do the same. 5. Make materials matter: Invest in comfortable bed linen, preferable with a thread count of at least 250 gsm. A cozy bedside rug – the last thing your feet touch at night and first thing they touch in the morning when you get up from bed – can help with setting the right mood. 6. Adjust your room temperature to ‘just right’: While it might vary slightly from person to person, research suggests that an ambient temperature of between 18 – 22 C helps most people achieve a restful sleep. We hope these tips help you get in those 8 hours every night! Do get in touch if you’d like more ideas on designing a space that helps you relax and unwind to achieve that perfect inner balance. The 21st century has brought with it an unprecedented surge in emotional and mental health issues and an article by Sarah Rich, Editorial Director at IDEO, nudged Zeitgeist to revisit the positive impact Design, as a discipline, could have on the wellbeing of people living in this century. In this article we examine 3 emotional wellbeing issues of the 21st century and highlight a few design solutions that aim to mitigate them. According to the September 2018 issue of The Economist, the lonely are not just sadder; they are unhealthier and die younger – here is an article from Harvard University that explains why. Loneliness is not just affecting the elderly, as would be natural to believe. Studies have shown that the elderly are actually more resilient to loneliness than millennials. For all the benefits technology has brought, one of the negative impacts it has had on today’s youth has been the aggravation of feeling isolated from society. 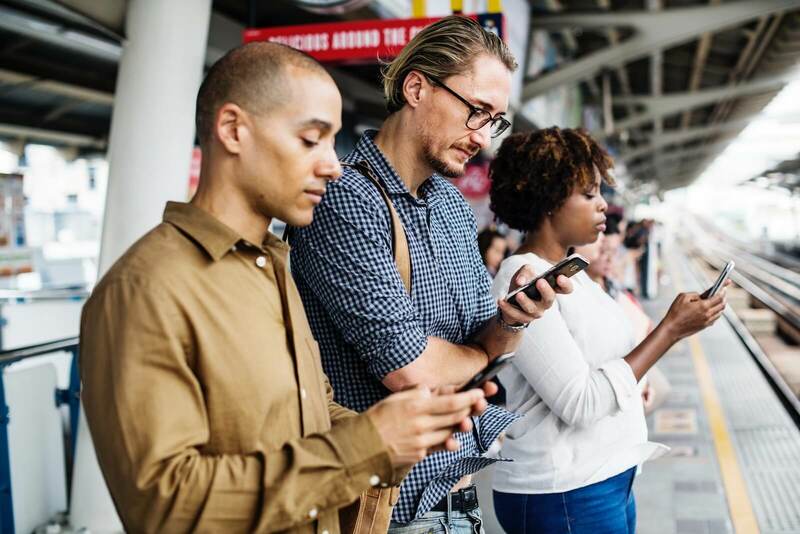 While technology has improved connectivity, it has ironically, for a large section of the world’s population, decreased feelings of connectedness. How can design help mitigate the rising global problem of loneliness? One way would be to design more meaningful experiences. While a youngster may have 1000 ‘friends’ on Facebook, nothing beats the experience of human interaction. 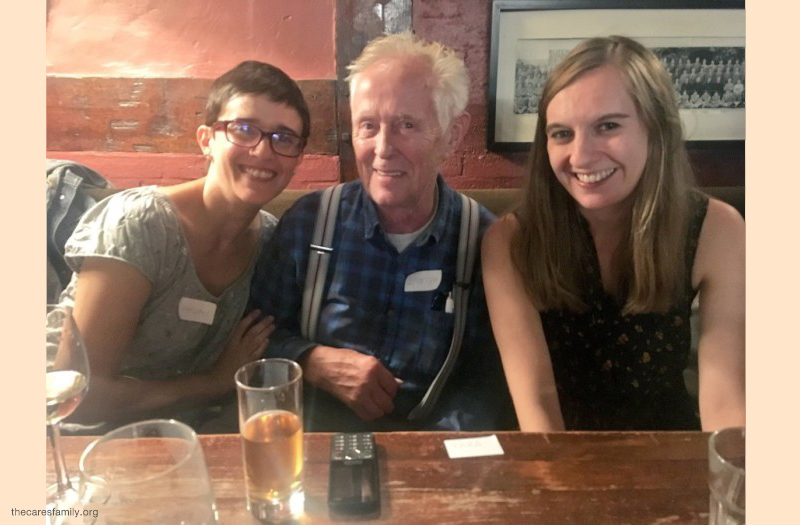 The Cares Family – a UK based charity dedicated to curbing loneliness – creates experiences that bring together the two groups most vulnerable to loneliness. It organises activities within communities that bring together those in the age groups of 65+ and 21 – 40, as it feels that these two groups have much to learn from each other and in doing so can build real bonds of connectedness, purpose, friendship, sharing and belonging. While we don’t mean to club anxiety and depression as a singular problem, in many cases the two go hand in hand. According to the Anxiety and Depression Association of America, nearly one-half of those diagnosed with depression are also diagnosed with an anxiety disorder. – In the US, anxiety disorders are the most common mental illness. – According to ourworldindata.org, in 2016, the world had nearly 275 million people suffering from anxiety disorders. – According to the WHO, globally, more than 300 million people of all ages suffer from depression. These 4 statistics alone bring out the fact that anxiety and depression are amongst the biggest health issues of our time. The reasons are many – and we shan’t go into them here, but as designers we can ask ourselves what we can do to mitigate the problem. Can we design products and services that push back against these alarming statistics? 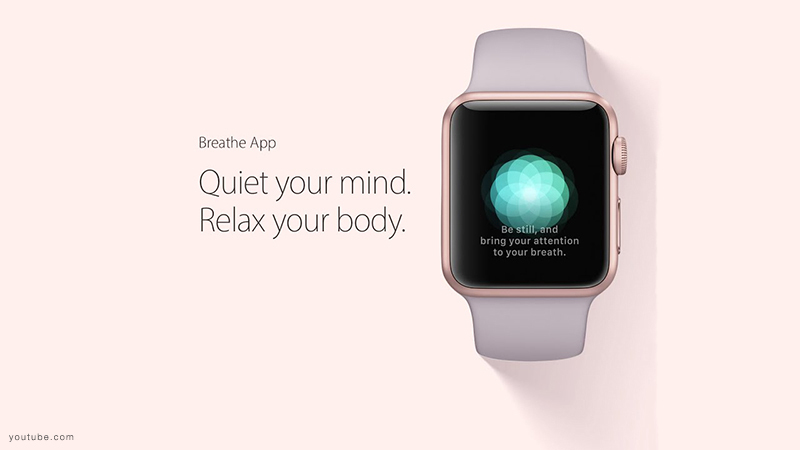 Applications like Calm, Headspace and Breathe use technology to help people with de-stressing techniques at regular intervals. Some of these include meditation, focused breathing and stress-buster time-outs. Colouring books for adults are an example of a product designed to alleviate anxiety and depression, as well as improve focus. Concentrating on colouring shifts the focus from troubling and debilitating thoughts and moves it to something creative and rewarding – a completed art project. Some products aim at easing specific types of anxiety or depression. For example, sunrise alarm clocks are designed to help people coping with Seasonal Affective Disorder (SAD), a type of depression related to changes in season. 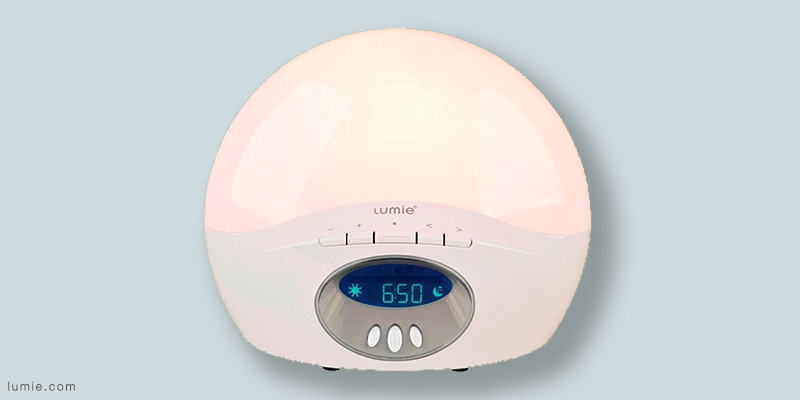 Sunrise alarm clocks (also called SAD alarm clocks or bodyclock lights) such as those made by Lumie, use the concept of Light Therapy to gently and gradually increase the intensity of light emitted from the alarm clock, mimicking the way the Sun actually rises, beginning 30 minutes before desired wake up time. Incorporating a more holistic mirroring of the human body clock is a gentler way to ease the body into waking up. In contrast, waking up to a tune, even if it’s a peaceful one, is more jarring, and could cause the sudden release of cortisol, and hormone imbalance – leading to a bad mood or feelings of depression. In some cases completely blocking out all external sounds and/or listening to white noise can induce better sleep. 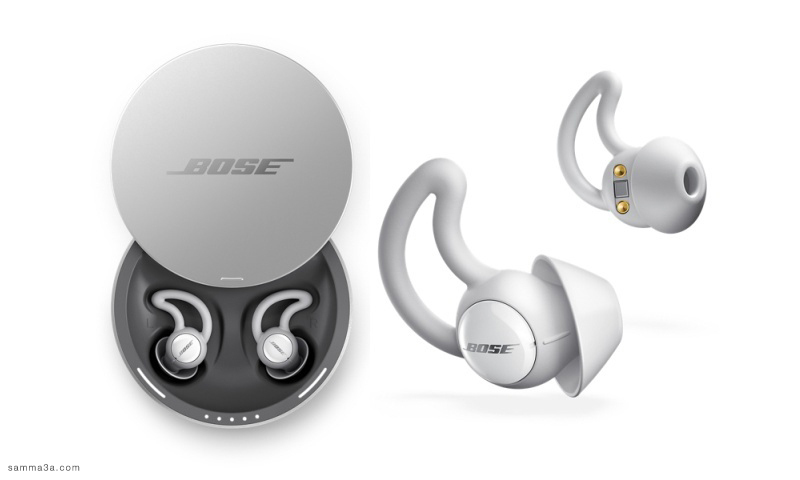 Bose Sleepbuds have been designed specifically to enable this. While sleep buds can sometimes be large and uncomfortable, Bose keeps the design small and sleek, and ensures comfort even when sleeping on one’s side. Users can opt for preloaded music tracks that either mask external noise or help with relaxation, set alarms and timers, and charge the speakers through its nifty little case. The Dreampad pillow’s inbuilt sound technology allows only the user to hear tracks while lying on top of it, without disturbing others in the same space. 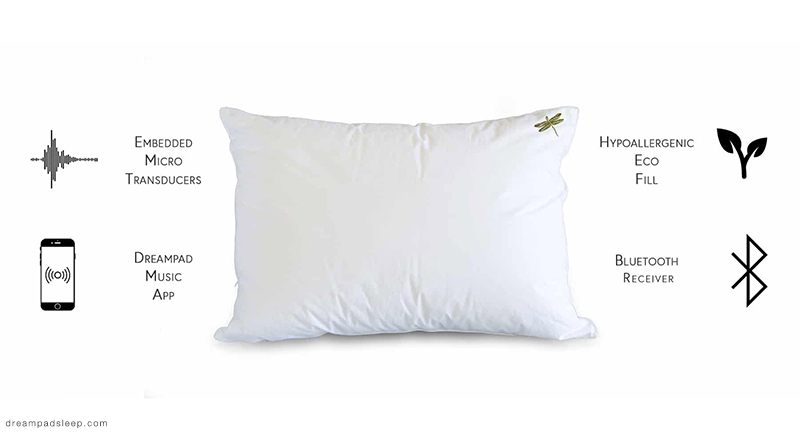 According to the company, the pillow is designed to be more effective than white noise machines alone, since it travels through the body by bone conduction and triggers the nervous system’s relaxation process simultaneously. It plays preloaded ambient music that is most conducive to deep sleep. Zeitgeist is always inspired by design solutions like these. And now we are asking ourselves how we can design experiences for heightened emotional balance. The recent past has seen many companies, big and small, leverage on the rapid advancements in artificial intelligence, voice recognition, computer vision and motion sensor technology that the world has seen in the past few years, to bring pathbreaking, innovative new products into mainstream, everyday use. One of the areas such technology has the potential to create meaningful social impact is in its use to improve the quality of life of the differently abled community. However, ‘designing’ for this community is sadly often reduced to nothing more than an appendage to the original design, added on as an afterthought. So, as a venture design company that is heavily embedded in design thinking, it is refreshing to come across products that are developed using the design thinking framework, where the end user’s experience is the focus of the problem solving process, and technology is integrated as an enabling tool that enhances the user’s experience. Today we’re sharing 3 products that we feel are excellent examples of this, featuring one product each designed to assist the deaf, the blind and the mobility impaired. – Speaking text as soon as it appears in front of the camera. – Providing audio guidance to capture a printed page, and recognising the text, along with its original formatting. – Recognising friends and describing people around the user, including an estimate of their age emotions. – Providing audio beeps to help locate product barcodes and then scanning them to identify what they are. – Generating an audible tone corresponding to the brightness in the user’s surroundings. – Reading out handwritten text. – Identifying currency bills when paying with cash. 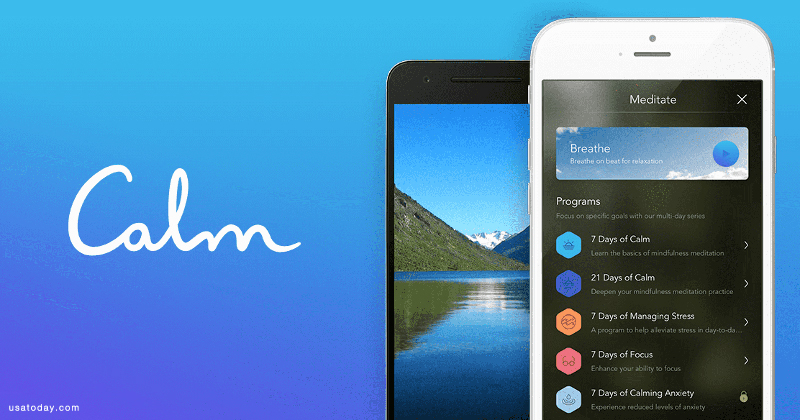 The app is currently available for download in 70 countries, including India. This free app from Huawei uses a combination of artificial intelligence and augmented reality to scan and display text alongside sign language, via an animated character, helping young children learn to read. This could potentially revolutionise the ‘storytime’ experience for the world’s 32 million deaf children. This video shows you how, and is also sure to bring a smile to your face. How do you feel technology like artificial intelligence and virtual, augmented and mixed reality could be utilised to make a difference in the lives of people living with other forms of disabilities? Do share your thoughts in the comments below. The end of the year is always a good time to take a look at trends that dominated the year gone by. While 2018 has been an exciting year in graphic design, 2019 promises to be even more so, with new technology and digital platforms opening up possibilities like never before. It also poses the question of what new skills graphic designers will have to hone to keep up in the coming years. In the last article for this calendar year, Zeitgeist shares 5 of its favourite graphic design trends of the year and throws light on what we feel will be big in 2019. Creativity only gets better with shared ideas, so do share your thoughts in the comments below and reach out to us for collaboration. We’re waiting to hear from you! What Was Big in 2018? 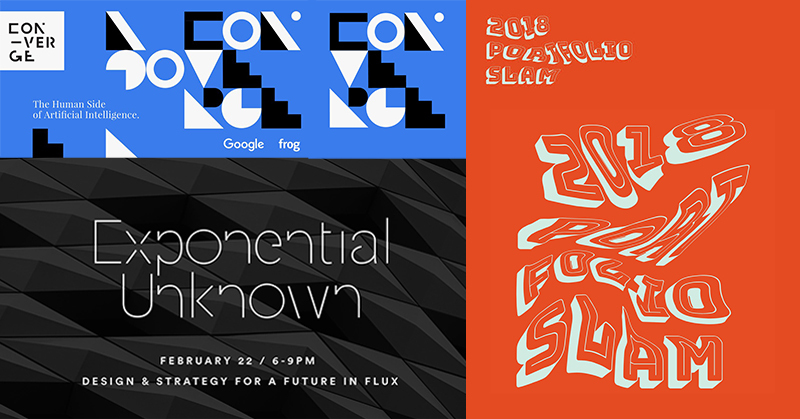 While experimenting with typography is not new to the graphic design world, 2018 saw several design agencies take things to the next level, with cropped typography, chaotic typography and negative space typography dominating much of the scene. While designing the identity for the Bauhaus Archiv, the team at Pentagram has created no less than nearly 600 glyphs! 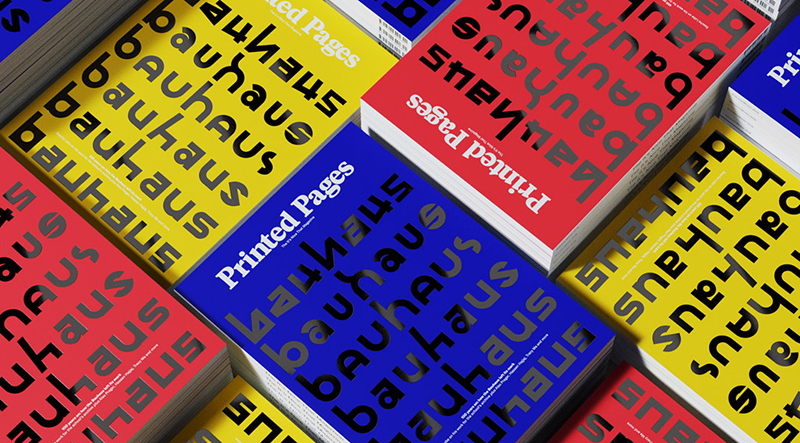 This image shows a mere 42 of them, used on the cover of Printed Pages’ AW18 edition (also designed by Pentagram) which celebrates 100 years of Bauhaus and is available in 3 vibrant colours. In fact, a visit to Pentagram’s Instagram account reveals that using interesting typography has been a big trend with the firm throughout 2018. They’ve used it in their work for the London Design Festival 2018, the September 2018 cover of Poetry Magazine, Droit and the Institute of Contemporary Arts/Boston to name just a few examples. If 2018 is anything to go by, using gradients in graphic design, a trend made popular by iTunes way back in 2015, isn’t going anywhere. 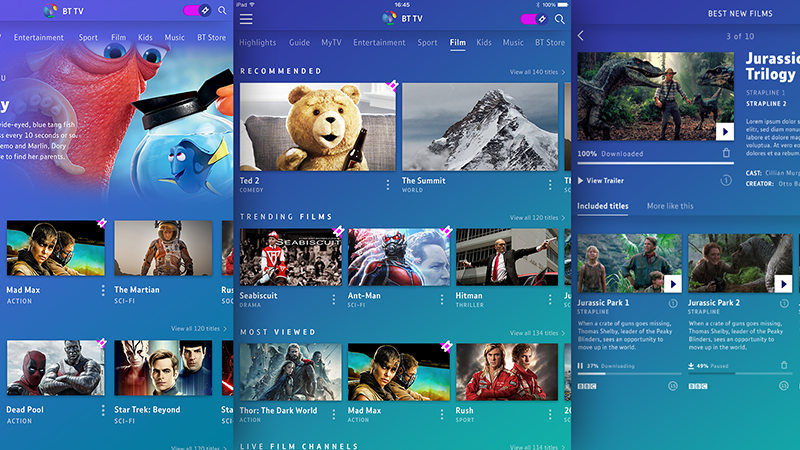 If anything, designers are taking things up a notch by experimenting with more complex versions, such as radial gradients and multi-starting-point gradients, resulting in mesmerising visuals. 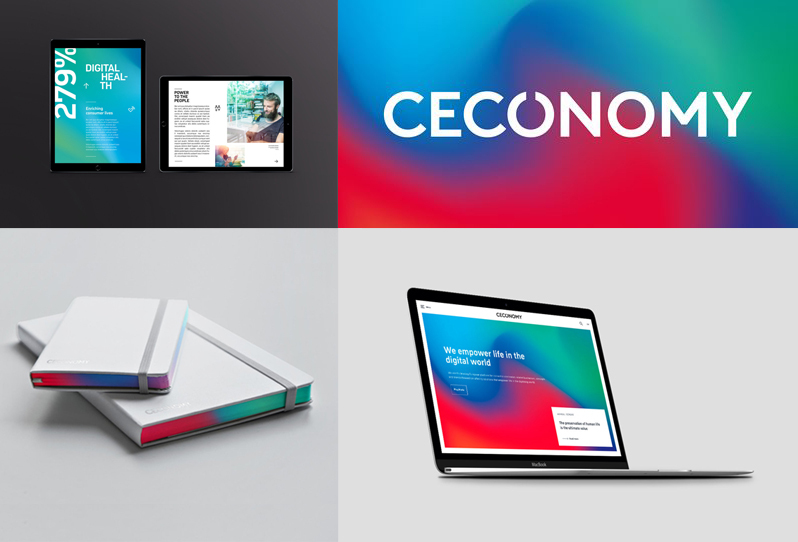 Landor used it in their rebranding of Ceconomy, creating vibrant, attractive visuals across various collateral. Sagmeister and Walsh on the other hand, combined not one, but three cool trends, using gradients, trippy typography and duotones in their work for Zumtobel lights. Using duotones is a great way for brands to incorporate a brand language across their collateral spectrum. Made popular by Spotify a few years ago, 2018 saw other brands create their own versions that make their brand immediately recognisable. Jones Knowles Ritchie really upped the ante on brand recognition and the ‘cool’ factor with their 2018 rebrand for the Social Mobility Foundation, by using striking duotone filters in their work, and also incorporated a clever moving ‘O’ into the logo. 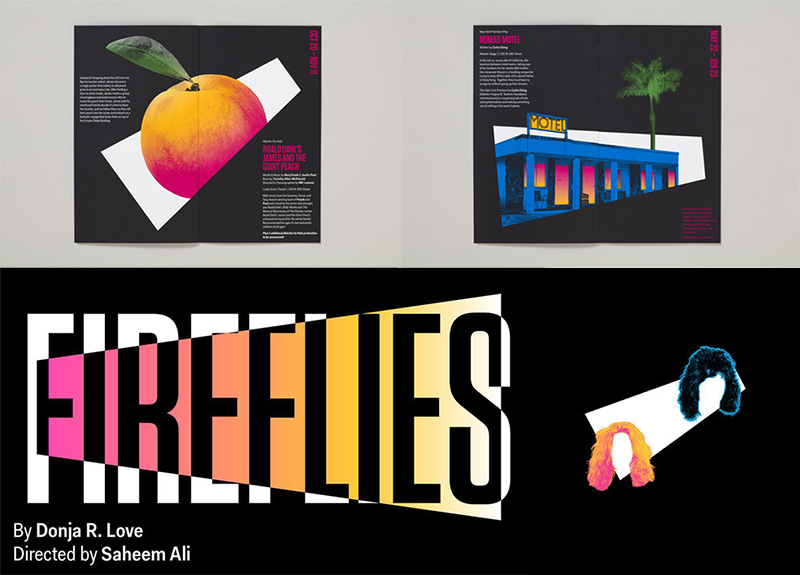 Pentagram’s work for the Atlantic Theatre Company’s 2018-19 campaign also features duotones and gradients, creating an immediate association with the brand. While 2017 had its fair share of customised illustrations across brand campaigns, including one of our personal favourites – the AMVBBDO commissioned Mariana Rodrigues’ illustrations for Bombay Sapphire’s campaign featuring the 10 sustainable ingredients they use to make their gin, 2018 saw a continuation of the trend, with big names from the New York Times to Slack using the work of illustrators to give their brands unique one of a kind visuals and stand out amongst the competition. Mailchimp’s 2018 rebrand as an anti-tech company by Collins and R/GA, featured the work of a series of illustrators, resulting in the new bright and catchy, mainly yellow, black and white graphics. Evernote’s 2018 rebrand by DesignStudio also saw eye-catching graphic illustrations that built on the original vibrant green of the brand’s logo. The trend even found its way to fashion houses, with both Givenchy and Dior using illustrations in their Zodiac series and Toile de Jouy Dior book tote designs respectively. Brands have been paying more attention than ever before to the fact that today’s consumers greatly value authenticity. One of the ways this has filtered through to graphic design is by using authentic photography in design. 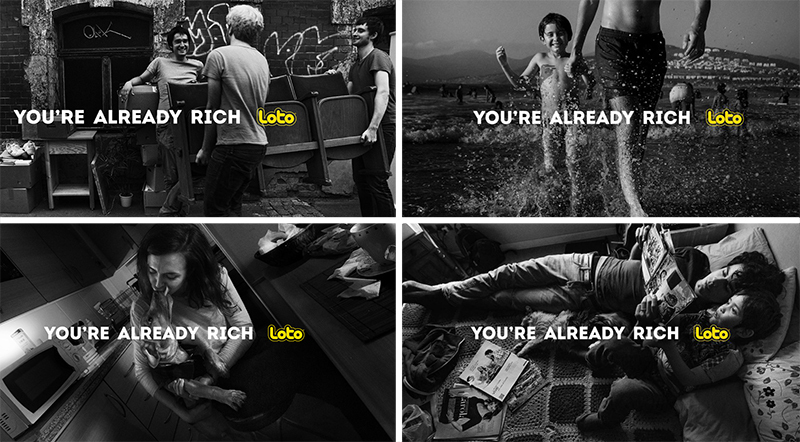 This works particularly well when sending a strong message through a campaign, such as in the Social Mobility Foundation’s imagery (see above) and the You’re Already Rich campaign by Young & Rubicam, Santiago for Loto. 2019 and Beyond: What’s in Store? Global trends in technology, innovation and social changes directly influence graphic design and advertising trends. Zeitgeist feels that 2019 will bring a lot more futuristic looking designs, in keeping with the way our world in general is moving – think IoT, blockchain technology, AR, VR, and MR – and using graphics that look like they’re out of a Star Wars movie feels like a perfect fit. 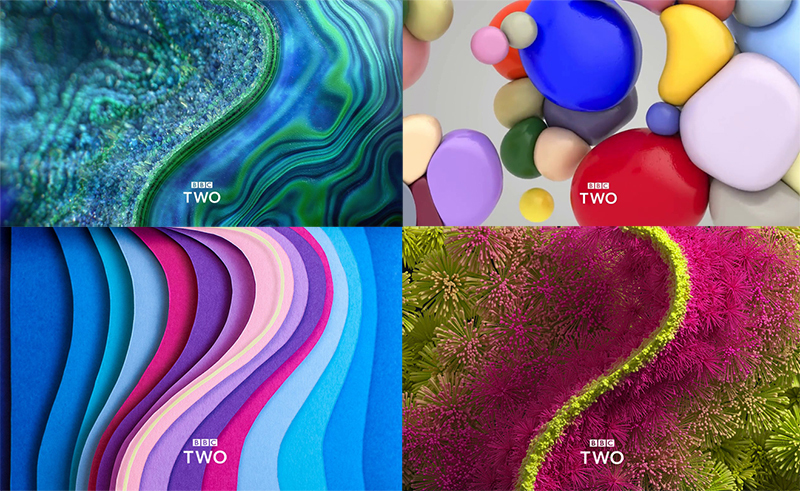 BBC 2’s recent rebrand – its first in 20 years – is one of the best examples of this upcoming trend for the new year. Graphics that incorporate movement is another big way graphic design is heading. Visit the Ceconomy website and you’re greeted with a swirly background inviting you to read their quarterly statement – it draws you right in! The same goes for graphics used by brands on Instagram and other forms of social media. Vogue Magazine released its first ever digital cover on Instagram, featuring a sparkling, red Vogue logo. Nearly all the examples we explored are ‘future ready’, designed not only for print, but also for all forms of digital media and the next generation of technology. For example, the Pentagram designed Printed Pages cover artwork mentioned above comes to life when viewed with the Artivive app. Zeitgeist also predicts that graphic design will become more inclusive in 2019. What does this mean? Think Section 377, the #MeToo and equal pay movements that gained traction across the world this year. As society begins to take a stand against inequality and discrimination, it is bound to be reflected in the brand communications, so whether it’s using authentic photography, imaginative typography or designing in a futuristic context or one that is more inclusive of the disabled, graphic design will begin to reflect this trend too. We end this article with a great example of this – McCann’s work with MGM Resorts – reimagined love songs for the LGBTQ community, entitled Universal Love. Tech and Design: What’s Happening Across Industries? At the intersection of technology and design lies a huge potential to create meaningful solutions. In last week’s article, we briefly explored some of the new technology that will soon find its way into our everyday lives. Today we examine a few industries where tech and design are already beginning to sit comfortably together and we explore what the future could bring. For disciplines like architecture, interior design, process and factory layouts, and other space design fields, new technologies are opening up possibilities like never imagined before. 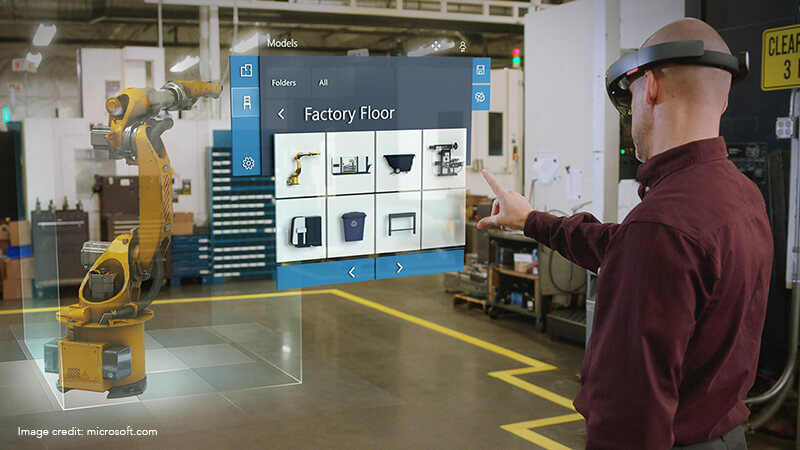 mixed reality tools like Microsoft HoloLens allow all parties involved in decision making to view, edit and participate in the development of designs before execution, resulting in huge cost and time saving thanks to real time interaction, as well as improved customer and end user satisfaction! With a VR headset, potential users of a space can take a virtual walkthrough in an unfinished project to see what the end result will look like. 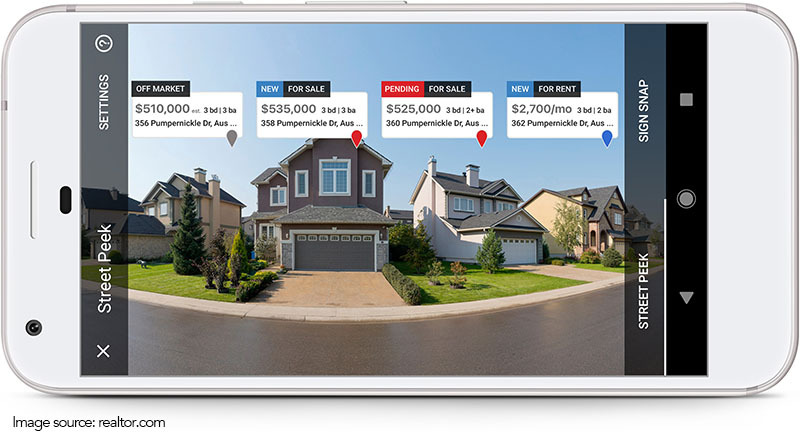 Realtor apps like Street Peek already use augmented reality to have information like listing price and number of bedrooms pop up when potential home buyers/renters point their phone at a house. Virtual and augmented reality improves the efficiency of collaborative efforts – a key element in developing sound and purposeful products. Google Glass, which didn’t do as well as its creators imagined it would in the mass consumer market, would appear to be finding a new lease of life in its new avatar – Google Glass Enterprise Edition, or Glass EE as it’s referred to by those in the know. This version, which was adopted as pilot projects for testing in companies like GE, Boeing, DHL and Volkswagen, is beginning to garner large scale adoption, thanks to the improved quality and productivity observed by these early adopters, where Glass has helped workers improve their efficiency. For example, when workers at GE use Glass EE with a wi-fi enabled torque wrench, the device tells them if they are using the right amount of torque. 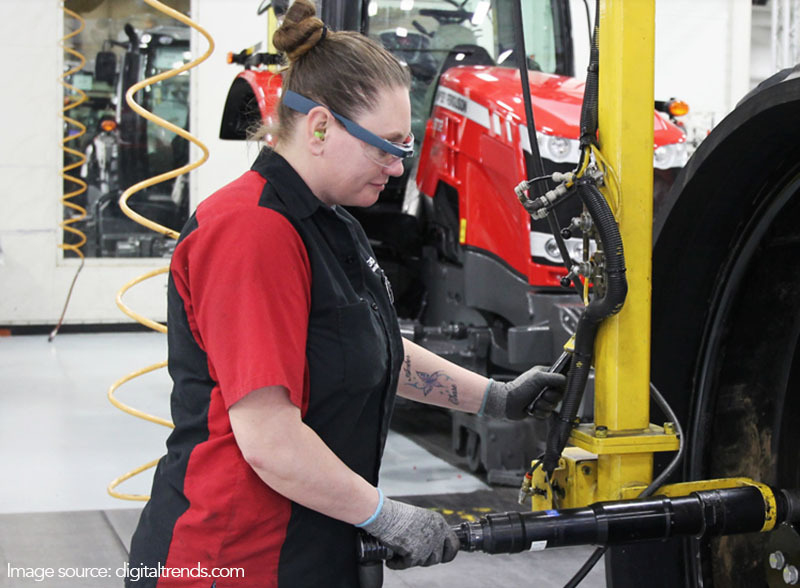 Further, research from Forrester indicates that by 2025, over 14 million US workers will be wearing smart glasses at their workplace. Glass is a good example of innovative technology missing the mark, when its market potential is not properly explored and the product isn’t accordingly modified to suit a latent need. While Glass failed to garner mass B2C adoption, it appears to be redeeming itself in its 2.0 version in the B2B market. Augmented and virtual reality have the ability to add tremendous value to the world of retail, and are poised to be used more frequently in the future. We’ve already seen some examples of how virtual reality can offer a more immersive experience when it comes to advertising. For example, Lipton’s 360 VR ad campaign of 2016 allowed viewers to “go on a journey” inside a relaxing cup of tea. Similarly, Oreo’s campaign took their audience through a sweet-filled, tempting journey to promote their new cupcake filled cookie, while Johnnie Walker used VR to create a more realistic viewing experience while promoting awareness around the consequences of drinking and driving. With augmented reality, retailers have the opportunity to put more information in the hands of their consumers, in a more fun and interactive way, simply by pointing their phone at an object. Imagine a future where you could walk through your supermarket and point your phone at a loaf of bread to have its ingredients, expiry date and such information pop up on your screen – the day when this will be commonplace is not that far away. 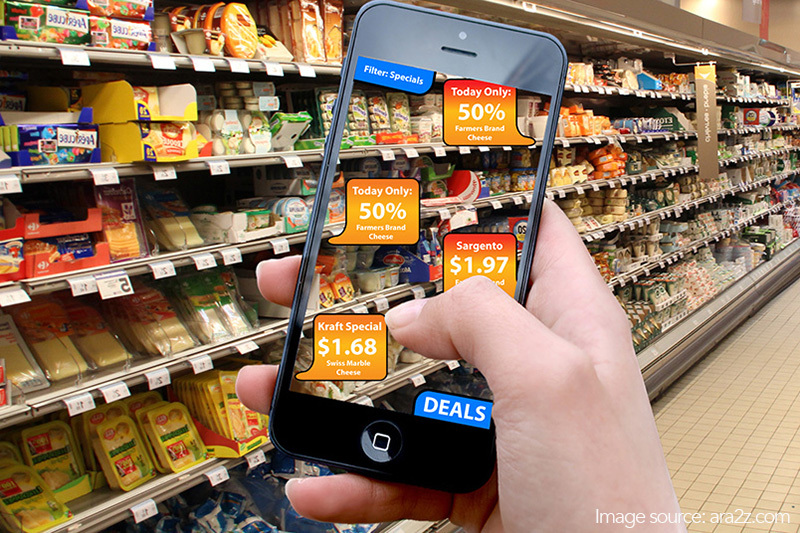 Besides educating or imparting information to potential consumers, AR could also offer them a more convenient, pleasurable and time saving shopping experience. Companies like Home Depot, Ikea, Lacoste and Sephora already have apps that do just this. With Ikea Place for example, you can point your phone at any space and see what an Ikea product would look like in it. With the Lacoste LCST app, users just need to scan trigger images in a Lacoste store and can “try on” an entire product range, as well as interact with additional information. Timberland has even experimented with using AR technology for users to try on clothes, without physically trying them on. 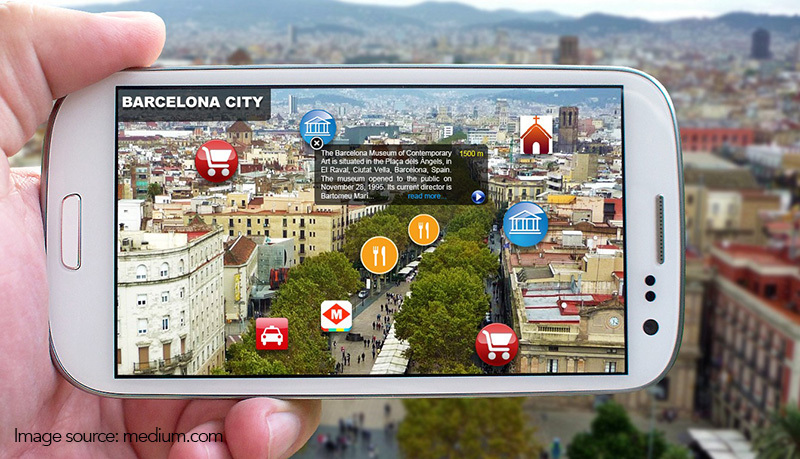 Augmented reality puts information at the tips of travellers’ fingers, as they explore a new place. From historical information on monuments to nearby restaurants, lodging and other facilities, the improved experience for travellers results in more accurate information dissemination, time saving, better informed decision making and ultimately, happier holidays! eTips is one company already offering AR enabled apps that turn your phone into you own personal your guide. Their apps are categorised into Landmarks, National Parks, Cities and Museums. So for example, if you were visiting the Louvre in Paris and wanted to know more about a particular painting, all you would have to do is point your phone at the painting and have the information pop up on your screen! This article from CNN explores ten popular AR travel apps. Using the Augmedix platform with Glass, a ‘scribe’ or real time assistant is able to remotely experience what a doctor sees and hears, thus freeing him up from the task of having to fill in information and leaving him more time to focus on his patient. In one study, the total time spent on data entry went down from 33% of the day to just 10%, while patient interaction rose from 35% to 70%. Another example is AccuVein. According to the company, 40% of IV injections miss locating the vein on the first attempt. Accuvein uses projection based augmented reality to make vein location in patients far more accurate it and has been found to improve the likelihood of first stick success by 3.5 times. The AED4EU app used in conjunction with the Layar reality browser could potentially save people’s lives by helping them locate the nearest defibrillator. Virtual and augmented reality in education allow one to experience something without actually having to be present at the place. For example, with Google Expeditions students can explore places from the Great Barrier Reef to Mount Everest, without having to ever leave the classroom! We’ve only really covered just the tip of the iceberg in this article. While we’ve highlighted the major tech trends that are going to impact us, we’ve examined just some of the possibilities in just a few industries. That’s because the potential is enormous. We would have to write book-sized article to explore it all completely in depth. The idea is to get us all, as designers, thinking about where we could find a place in this landscape that will soon be upon us. As a designer where do you think you will fit in in the future? Do share your thoughts in the comments below and don’t forget to check out Part 1 of this article. Tech and Design: What Does The Future Hold? Twenty years ago we sat on the cusp of the mobile phone revolution. The advancement in technology at the time opened up endless possibilities for designers from various fields. From new possibilities for existing design disciplines – product designers for example – to entirely new design job profiles, like application designers, the design world was headed towards a new era. Today we sit on the cusp of another revolution. 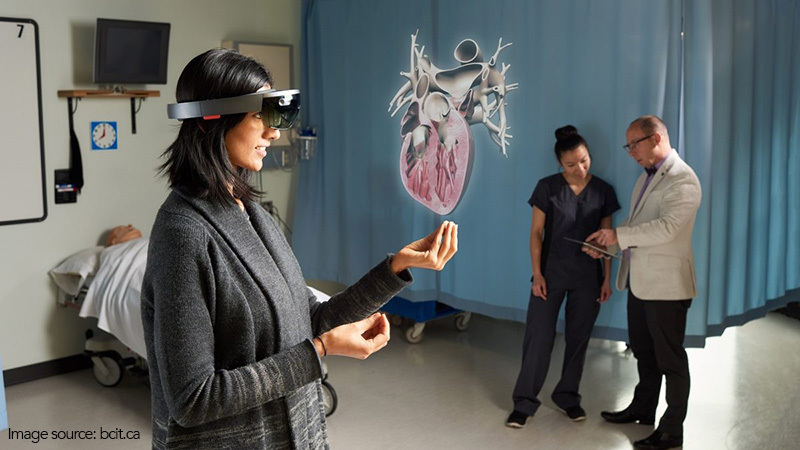 Advancements in technology today are paving the way for virtual, augmented and mixed reality to become a part of everyday life. Where does this leave designers? What is the current scenario and going forward, what are the new roles where designers will be able to add tremendous value? What are the skills that designers should begin to hone? In this article, we take a look at the overall scenario, and in the following week, we will take a specific look at certain industries, to see what the future could hold. If you are a designer, perhaps the time is ripe to ask yourself – Am I ready? 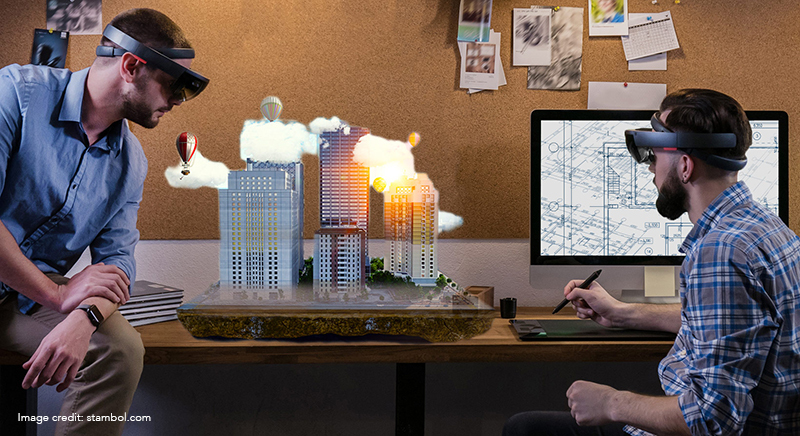 Mixed Reality (MR) doesn’t just overlay, but anchors virtual objects to the real world and allows the user to interact with the virtual objects. Besides our smartphones and tablets, hardware such as Google Glass and Microsoft HoloLens present us with a whole new range of possibilities. Coupled with this, is the soon-to-be-ubiquitous 5G and the yet-to-be-realised potential of IoT, which push the boundaries even further. WHERE DO DESIGNERS FIT IN? The obvious roles for designers are in the more areas of traditional design, like graphic design, user interface (UI) and user experience (UX) design. But beyond this, more and more designers are finding a spot at the biggest decision making tables across organisations, and not just at those within the design sector. With design thinking as a process gaining more popularity, the huge value a designer can add in helping to arrive at truly impactful and viable solutions is being recognised. Companies are putting designers at the head of the table…The user’s experience of technology these days is even more important than the tech itself. The UI is what distinguishes a product; a company. That’s one reason why designers are being employed across industries. Venture design services that incorporate the design thinking framework, where problems are looked at from a macro level, and proposed design solutions are crafted from end user insights along with other factors in their environment, will come to play an important role. An interdisciplinary approach that views the problem from various angles and seeks the inputs of experts from different disciplines will lead to the most comprehensively designed solutions. 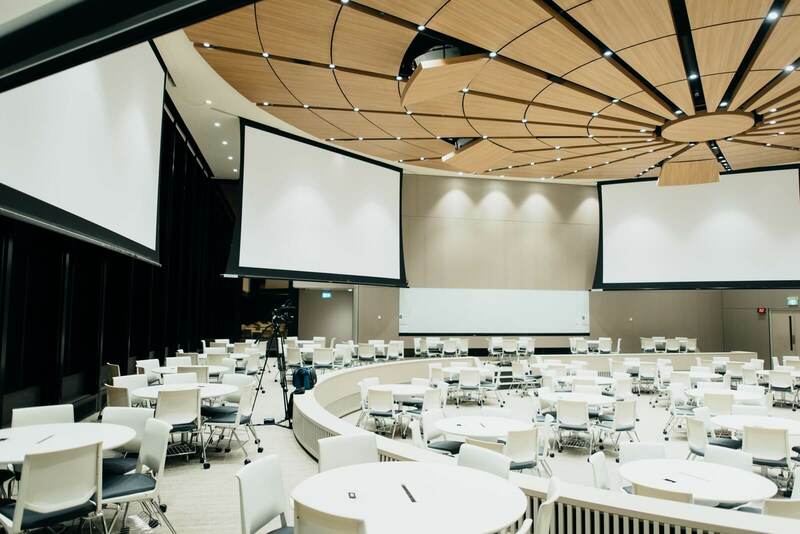 For example, when planning a commercial building, an architect would create a more effective design if he clearly understood the market segment he was designing for, the demographics of the area and the needs of each specific age group of the end users. This would require intensive research and an in depth analysis by the architect, requiring him to go beyond his domain and should ideally be a collaborative effort with other experts, such as a social anthropologist or social psychologist. Furthermore, venture design enabled through design thinking, allows the business to discover and tap into latent needs that the end user might not even realise he has, leading to a more comprehensive solution. With technology evolving at a speed that’s hard to keep up with, organisations will have to integrate new solutions rapidly. Venture design helps firms focus on the right thing at the right time, to take advantage of opportunities when they arise and to constantly deliver meaningful solutions. It also addresses the need for adaptability and answering the “what ifs”, by providing pivot strategies that enable the business to move or change the direction of their solutions to better fit the end user’s requirements, as they evolve. Designers who wish to be at the forefront of pathbreaking designs, will have to engage in continuous learning and experimentation, to be able to understand, manipulate and employ new technology optimally. The designers of the future need to look beyond just their field of speciality and also remind themselves to understand things from the point of view of a layman using that product or service. Design, be it of a product, space, user experience or of an organisation can no longer be looked at in isolation, if it is to be truly impactful. As a designer, are you ready for the impending revolution that is upon us? What are your thoughts – we’d love to know in the comments below. Two of the major trends of the past decade that have contributed to the rise in the demand for eco-friendly and health conscious products have been sustainability and health & wellness. 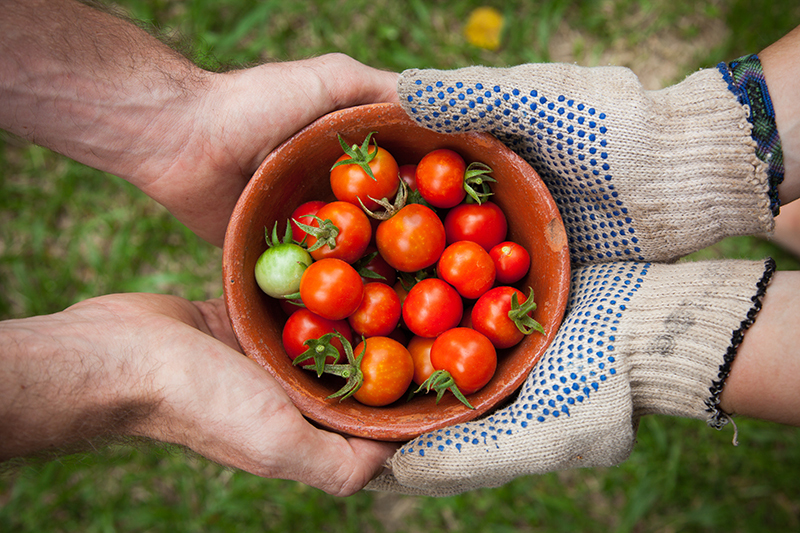 A survey published by Nielson a few years ago revealed that 66% of consumers are willing to spend more on a product if it comes from a sustainable brand. With millennials, the percentage was even higher at 73%. The Nielson Global Health & Wellness Survey of 2015, which polled 30,000 respondents from 60 countries revealed that 65% were cutting down on fats, 62% were cutting down on chocolates and sugar and 57% were opting to eat more natural and fresh foods, in an attempt to become more healthy. b) practices that help the consumer stay healthy. This article examines how these two prevailing trends have pushed some companies – including giants in their respective industries – to alter their strategies to fall in line with the demand for sustainable and health conscious practices and/or products. 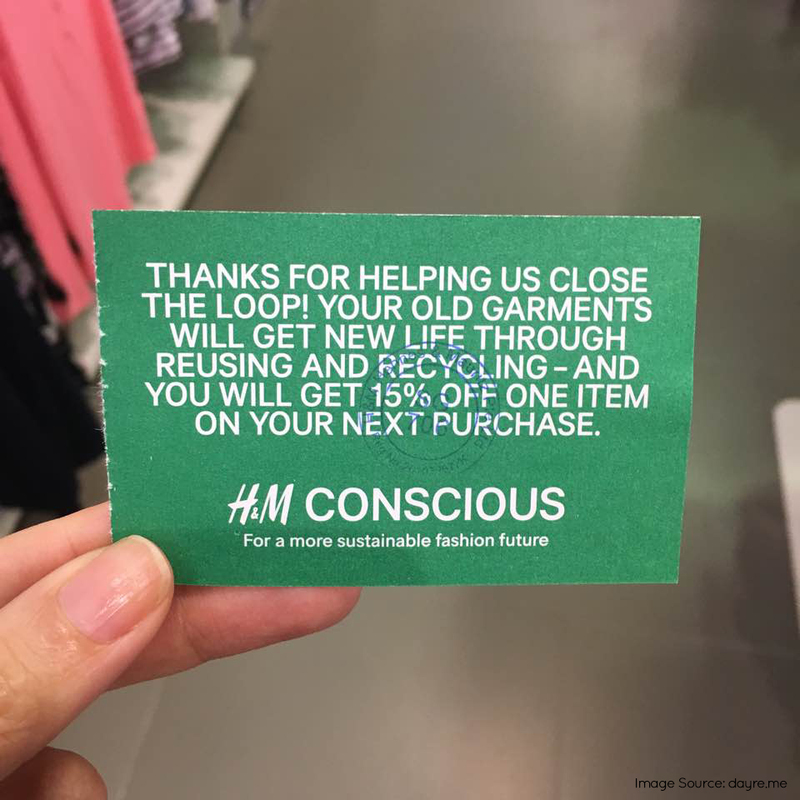 High street fashion brands like H&M, Zara and Marks & Spencer have begun to offer recycling opportunities in their stores globally, where customers can trade in their discarded clothes for in-store discount vouchers. Some companies recycle some or all of the clothes to actually make new items of clothing out of them, while others hand over the clothes to charitable organisations that distribute them to people in need. In India, consumers can now recycle clothes at H&M and Marks & Spencer stores across the country. In this example, large global brands have been pushed to come up with ideas that tie in with their consumers’ desire to contribute to sustainability and/or the ‘feel good’ factor that accompanies it. – A reduction in the fat content of its Soft Serve cone, which is now 96% fat free. This is another example of a global giant engaging in activities quite far removed from their regular practices, in an attempt to retain market share and offer new products that are in tune with the changing times. 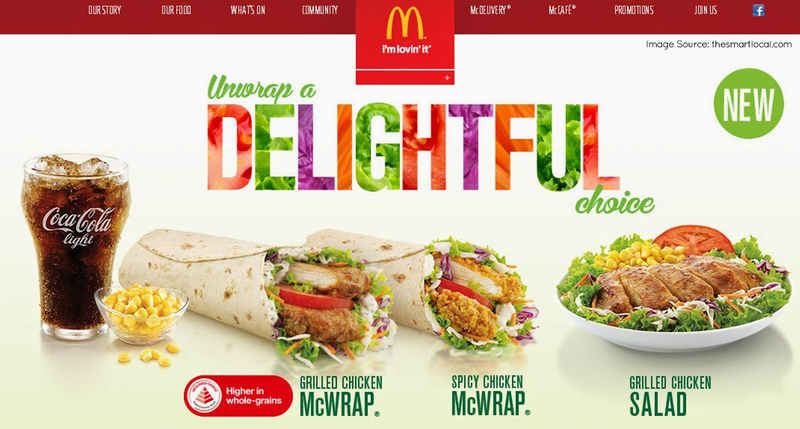 Globally, many other fast food chains such as KFC, Burger King and Taco Bell also offer healthier menu options in addition to their regular menus. Admittedly, many companies, including some of the ones mentioned in this article, have come under the scanner for merely ‘greenwashing’ and not ensuring that their overall strategy is truly in line with greener (or healthier) practices. Some companies have also been accused of using such strategies to merely charge higher prices and/or to encourage consumerism. But the moves made by these companies do at least indicate a step in the right direction. 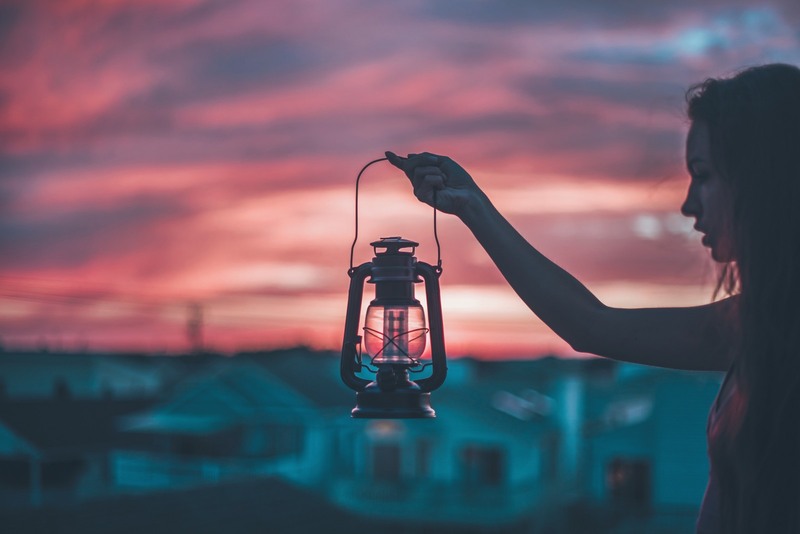 Any company that wishes to survive in the market must sit up and take notice of what its consumer wants – which is exactly what these examples indicate has happened. One hopes then that the moves highlighted above are just the beginning and that it is only a matter of time before such companies begin to innovate and incorporate long term strategies that are truly sustainable and healthier. The examples also highlight the power that lies with the consumer to bring about innovation. If enough consumers demand products and practices that are sustainable, ethical and responsible, companies who wish to survive will have no choice but to figure out a way to supply them…a win-win situation for the consumer, the company and our planet at large. Is it time to change things at your company? Zeitgeist uses the platform of design thinking to develop innovative, long-term solutions that are relevant today as well as in the future. Reach out to us for all your Design Strategy and Design Management requirements. The growth of platforms like Facebook, Google and Youtube, primarily enabled by low-cost Internet, has enhanced cyclical connectivity and feedback loops which enable transparency. The common individual’s access to information has played a major role in shifting where the power to influence lies. Today’s potential customer is more likely to believe the reviews of an online community and less likely to be influenced by a company’s advertising efforts. Power now lies with social groups or communities. Customers are able to gain more knowledge about a particular product, as well as of its competitors’ and interact with each other quickly, giving them the power to demand customised products that better suit their needs. Today’s customer is motivated to play a key role in the innovation process. Ideas for innovation are also able to come from sources such as vendors, partners and other key players, and are no longer limited to the traditional internal source – the R & D department. The World Wide Web has enabled a global civilization connected by an invisible force – the Internet. Information travels rapidly, and distances no longer feel intimidating. The world is literally at your fingertips. Individuals can collaborate in an intangible environment enabled by high-speed Internet, social media platforms, inexpensive computers and mobile phones. People from different parts of the world, with different areas of expertise, can all sit at the same virtual ‘table’ and co-create. Social media platforms allow for rapid two-way flow of information between creators of products/services and end users. Further, the information is no longer limited to just text, but also has visual aid. This means understanding problems or needs becomes much easier, potentially allowing for better solutions to be developed. Because of technology, large amounts of information can be quickly shared and the same data set can be analysed by people with different areas of expertise. 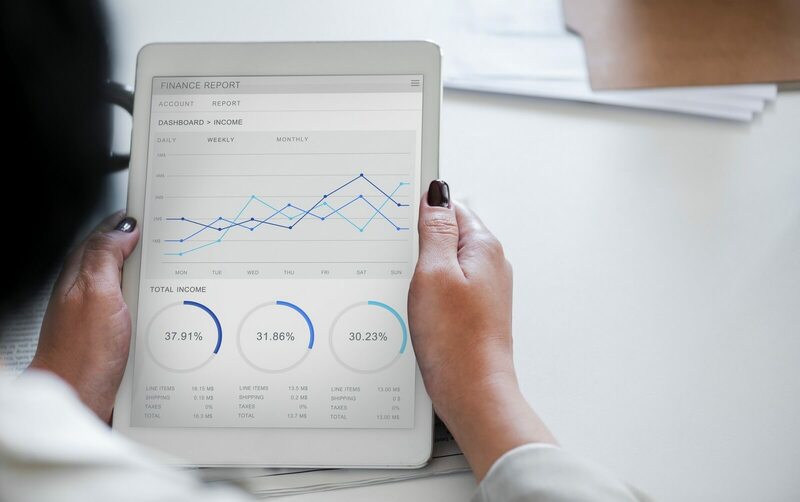 Big data and data analytics allow firms to better understand and segment the market, identify new trends and needs, and eventually help in developing mutually beneficial marketing strategies. –	Rapid communication and information sharing. These features form the pillars of a successful co-creative endeavour. THE FUTURE OF CO-CREATION & INNOVATION – WHAT NEXT? With artificial intelligence predicted to take over large chunks of the workforce in the future, algorithms developed from repetitive human patterns will influence innovation. Augmented collaboration will also enhance the experience and efficiency of co-creation.There are multiple innovators currently working on trying to directly connect our brain’s neurology to technology.The day we can share our thoughts and ideas just by thinking of a specific person may not be that far away. Advancements in technology are setting up a platform that will allow for co-creation and innovation to take place at an unprecedented pace. Perhaps our article next week – The Golden Principles of Co-creation – can help. Stay tuned. Three Marketing Terms B2B Startups Need To Know NOW! We’re about a month into a new financial year and as the year’s new targets, budgets and strategies come into play, perhaps this is a good time to explore some of the big trends that are likely to impact B2B marketing this year. B2B marketing campaigns often tend to be expansive in scope – aiming to cast a wide net across numerous channels, with the aim of drawing as many potential clients as possible into the marketing funnel. This strategy however isn’t viable for companies with small marketing budgets, such as the small start up – a type of business entity that is extremely popular today, and whose growth is only expected to grow. 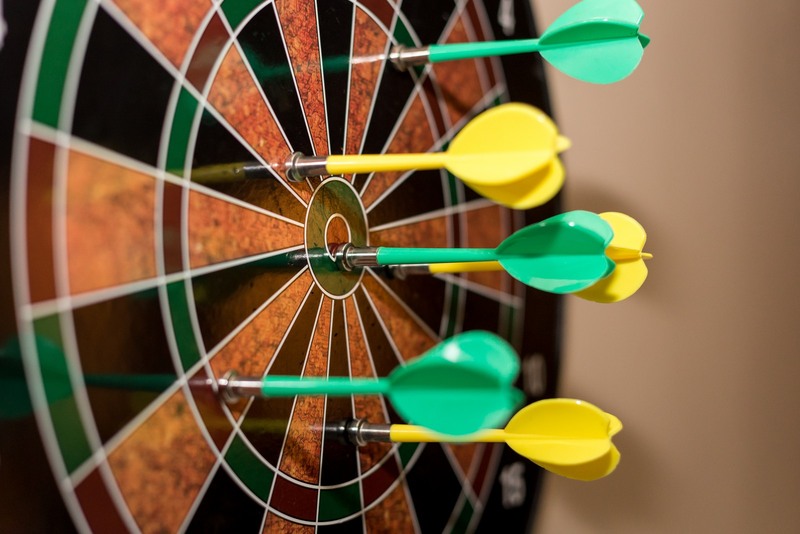 Focusing all your marketing efforts on very specific target accounts, which in essence is what Account Based Marketing (ABM) is, is a more feasible and lucrative option in such cases, with a higher ROI. In a large market place, this strategy allows you to focus on creating campaigns that are tailor made for your high value prospective clients. It’s more like having blinkers on and less like trying to hit many birds with one stone. 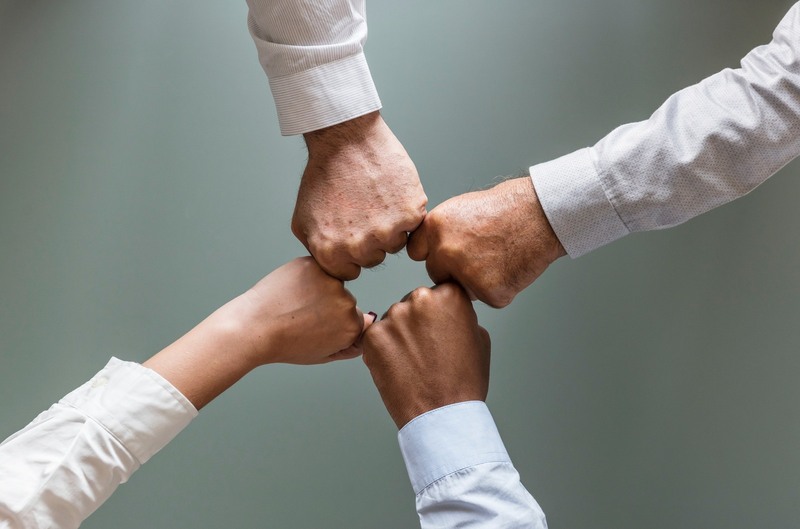 Key factors of an effective ABM strategy are accurate identification of the target market, focused coordination between sales and marketing teams, as well as the development of personalised campaigns that truly appeal to the identified potential customers. Smarketing (derived from Sales + Marketing) is the alignment of the Sales and Marketing departments – critical to the successful implementation of an ABM strategy. 74% of business buyers conduct more than half their research online, yet 89.5% of purchases are still completed by a salesperson. ABM could be viewed unfavourably by a sales team, as in essence it is being asked to work with fewer leads to generate sales. But in reality, with a well executed ABM strategy, the leads generated at the beginning of the process are all sales qualified leads (SQLs), and hence that much further in to the sales funnel. The key is for both teams to understand that they have a role to play at various points in the process. For example, the sales team has ‘hands on’ experience that can help identify the target accounts as well as a better understanding of these clients that can help develop an accurate client persona. The marketing team can bring its expertise in to develop suitable and appealing content for this client persona. Finally, each team can execute the multi channel strategy across various marketing channels, using the method each is most skilled at. Marketers doing ABM are about 40% more likely to report alignment with their sales team compared to marketers not doing ABM. Inbound Marketing is here to stay and has a key role to play in developing a successful ABM strategy. Content marketing, social media marketing, search engine optimisation and branding present a business with the opportunity to offer real value to potential clients, not just a promise or a showcase of the company’s achievements. Individual customer stakeholders who perceived supplier content to be tailored to their specific needs were 40% more willing to buy from that supplier than stakeholders who didn’t. To truly realise the potential of an Account Based Marketing strategy, content creators need to focus on developing highly directed material that demonstrates thought leadership. Any content creator worth their salt today knows that video is the way forward – but how creative can you get? How quickly can you adapt to incorporate the latest technology and trends, to deliver your message in an appealing way that stands out amongst all the content that exists in cyberspace? The key lies in accurately understanding the end user and developing content that addresses their needs, solves their problems and adds value to their lives, as opposed to tooting your own brand’s horn. The idea is to develop a relationship built on empathy. This can only be successfully achieved if the people at the front line (Sales) and the people who develop strategy (Marketing) work closely towards a common purpose. 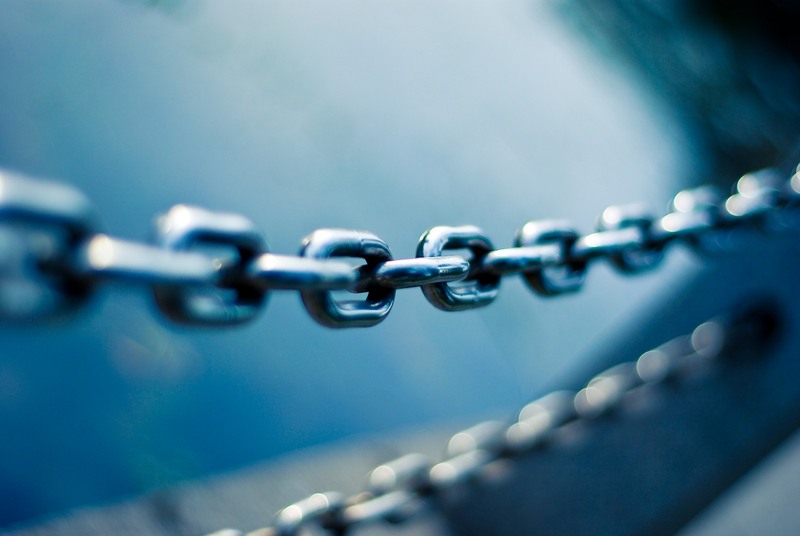 The effective integration of these 3 ideas could help forge a strong, focused and measurable B2B marketing strategy that yields desired results.